First National Battery imports a comprehensive range of lead-acid starter batteries specifically developed for motorcycles. First National Battery is the exclusive importer of Novellbatt motorcycle batteries. All batteries comply with the ISO 9001:2008 quality management system and the stringent ISO 14001:2004 environmental controls. 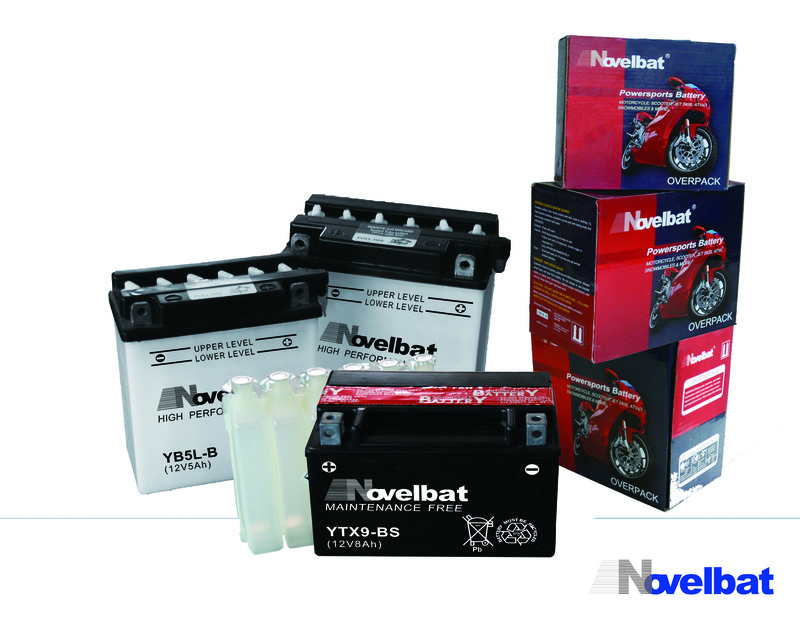 Novellbatt batteries are currently used in more than 12 countries.Some of these batteries are also suitable for use in quadbikes, jet skis, ride-on lawnmowers and trolling motors for bass boats.